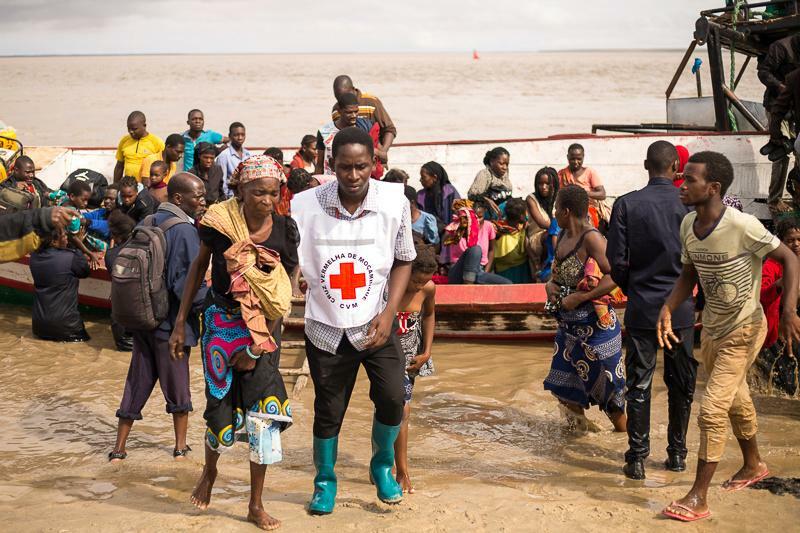 Africa cyclone survivors face 'ticking bomb' of disease: Red Cross - SABC News - Breaking news, special reports, world, business, sport coverage of all South African current events. Africa's news leader. “We know how to prevent cholera, we know how to respond to cholera,” he said, adding that “we are already preparing … for the worst”. This entry was posted on 25 Mar 2019,04:54PM at 4:54 PM and is filed under mobile-leadstory, Sci-tech, News, Homepage Latest Stories Slider. You can follow any responses to this entry through the RSS 2.0 feed. Both comments and pings are currently closed.